Medical Mutual has been selected as a Northeast Ohio Top Workplace by the Plain Dealer for the past eight years. We have exceptional career opportunities offering challenge, growth and a great work/life balance. 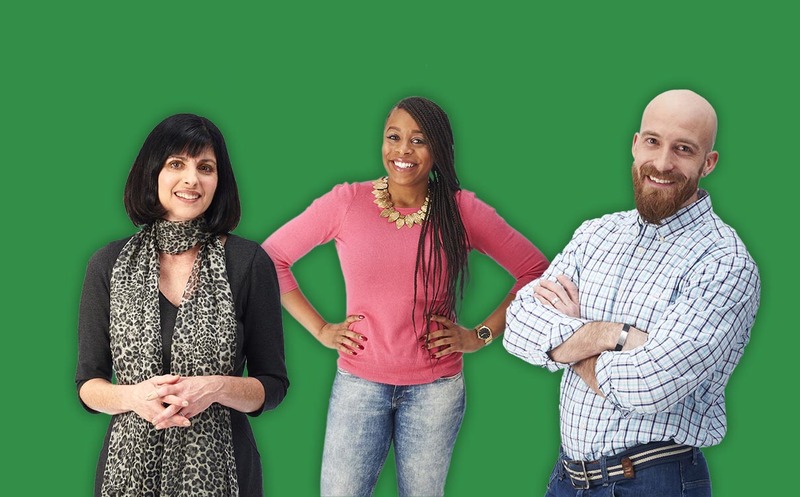 We’re looking for talented and innovative people to help us continue being the best health insurance choice for Ohioans and making Ohio the best it can be. Our employees are our most valuable asset. That’s why we have a company culture focused on a healthy work environment, great work-life balance and supporting our local communities. Learn more about our company culture, like our on-site wellness center, business casual dress code and generous paid time off policy. Being your best both personally and professionally starts with a great compensation package. Medical Mutual offers health and wellness benefits, financial programs and professional development opportunities. Learn more about our health coverage, wellness incentive program, employee bonus program and much more. We offer a variety of positions for experienced professionals, including individual contributor and managerial roles. Easily transition from college to professional life with our Internship Program, Career Development Program or an entry-level position. As an ever-evolving part of Medical Mutual, Health Informatics is an exciting department to work in. It’s one that connects various areas throughout the company to improve the quality and efficiency of care for our customers. Turning data into information we can act on lets my area shape how our company advances internally, with our customers and in the marketplace. What I love most about Medical Mutual is the sense of community and giving back that’s ingrained in our culture. We strive to do what’s right for our customers and our community. Employees embrace this attitude and act on it with things like our employee volunteer program, SHARE, and our customer incentive program, Mutual Appreciation. I‘ve been with Medical Mutual for more than 12 years. During my time here, I’ve advanced from an entry-level analyst to director in my department. The company provides all of the training I need and great opportunities to grow professionally. I don’t see a glass ceiling here for anyone.